This disposable N95 respirator is designed to help provide comfortable, reliable worker respiratory protection against certain non-oil based particles. 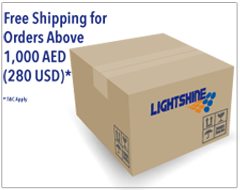 Its soft inner materials provide greater worker comfort and may help increase user wear time. This disposable R95 particulate respirator helps provide reliable respiratory protection against certain oil and non-oil based particles. Constructed with a carbon filter layer for nuisance levels of acid gases. 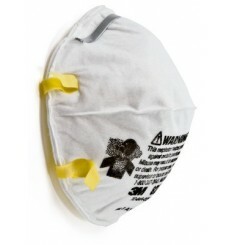 This disposable N95 particulate welding respirator is designed to help provide respiratory protection for applications such as welding or soldering where metal fumes may be present. 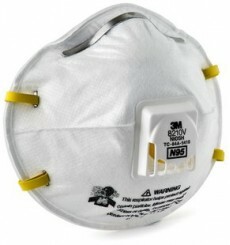 Features 3M Cool Flow Valve, foam faceseal, adjustable head straps. 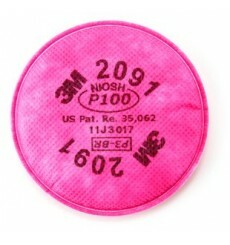 This disposable N95 particulate welding respirator helps provide respiratory protection for applications such as welding or soldering where metal fumes may be present. The 3M Cool Flow Valve and fully adjustable straps provide added comfort. 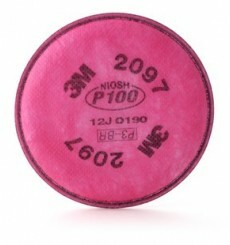 This disposable N95 particulate welding respirator features a carbon layer and the 3MTM Cool FlowTM Valve. It is designed for applications where metal fumes are present including those with ozone* and nuisance level organic vapors. 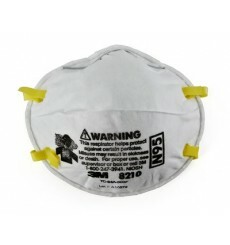 This disposable N95 particulate respirator features the proprietary 3M Cool Flow Valve and helps provide comfortable, reliable worker respiratory protection. 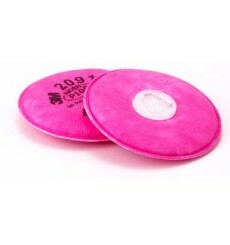 It is ideally suited for hot/dusty work settings that require long periods of wear. 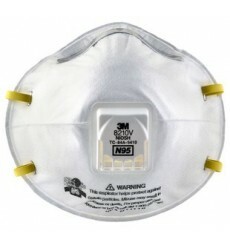 This disposable N95 particulate respirator featuring 3M Cool Flow Valve helps provide comfortable, reliable worker respiratory protection against certain non-oil based particles. Ideally suited for hot/dusty work settings or long periods of wear.